The Legendary Pokemon are here! The Legendary Pokemon have finally started being released into Pokemon Go and they are as awesome as many expected. We decided it was time to create a cheat sheet where all the posts on how to beat and catch Legendary Pokemon in one place. Fans of Pokemon Go have waited an entire year for the ability to catch Legendarys so the enthuisiasm around the Legendary Pokemon is intense. To catch a Legendary Pokemon you will need to defeat it in a Raid. Raids appear periodically at gyms and you will be altered on your game when one is nearby. The Legendary Raid's have the 5 Rhydon head symbol and when the Pokemon is revealed you can battle it in a Raid by using one of the special Legendary raid passes. You absolutely must have a group with you to defeat a Legendary Pokemon in a Raid. There is really no way to defeat one by yourself they are all just far too powerful. That said we do have tips. Including breakdowns of each Legendary and a link to use Raid Beacons. 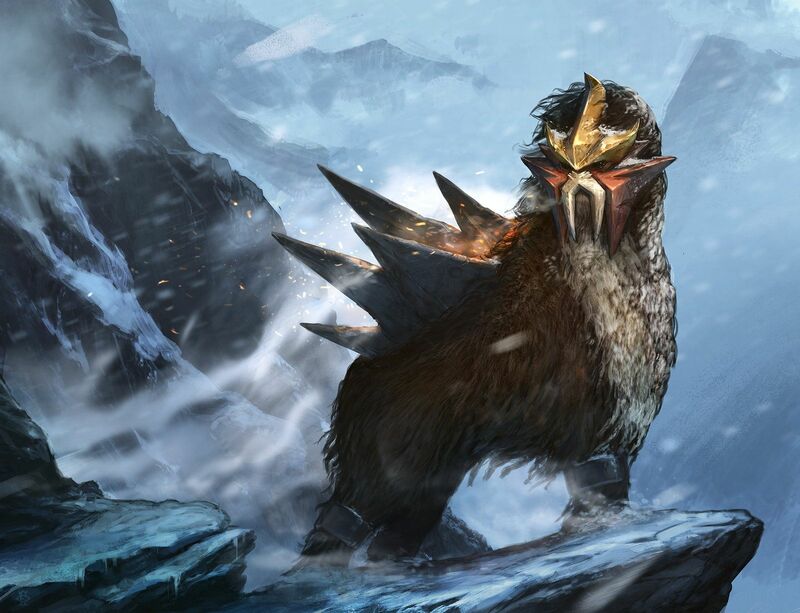 The Legendary Pokemon are ultra rare and powerful Pokemon whose existence was hard to confirm in the Pokemon world. They are broken up into different groups that appeared in different generations. 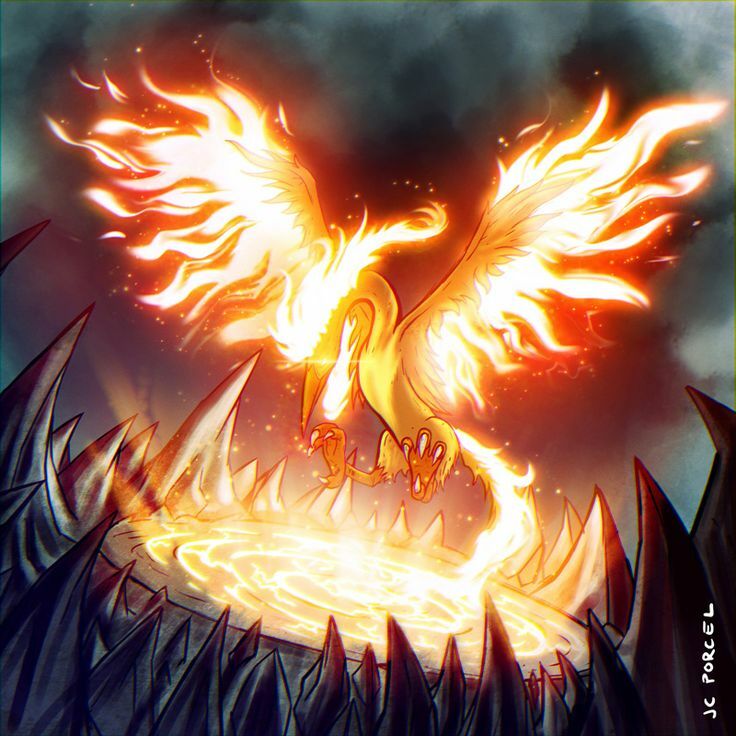 There are 5 Legendary birds being Luggia, Ho-Oh, Zapdos, Articuno and Moltres. Sometimes the Legendary bird moniker is only meant to address Zapdos, Articuno and Moltres. Luggia and Ho-Oh are held out as something special. 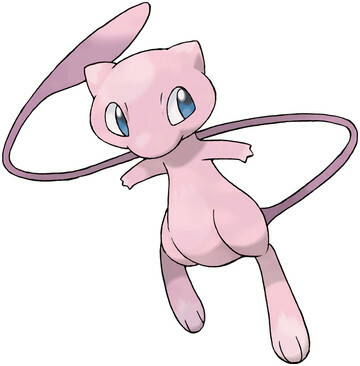 The Pokemon Mew and MewTwo are called the Mew Duo. MewTwo is a genetically altered pokemon created from the DNA of Mew. Both are highly powerful pscychic pokemon.